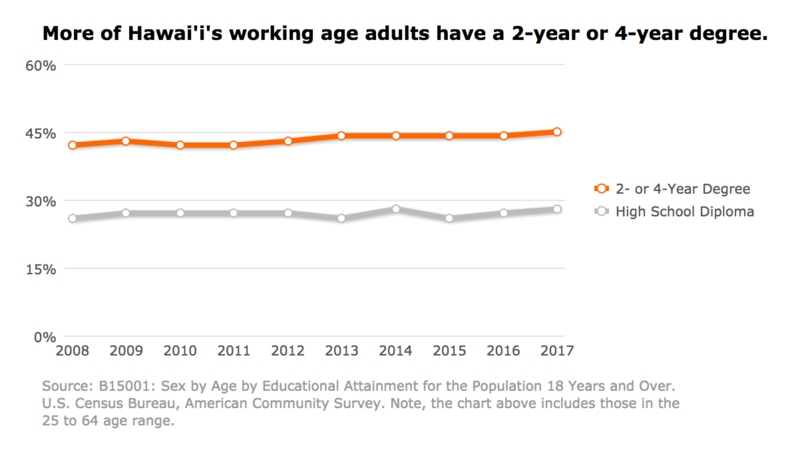 Hawaii’s education leaders have set a goal to have 55 percent of working age adults (25–64 years old) have a two- or four-year college degree by the year 2025. As of 2017, 44.9% of Hawaii residents have a college degree. According to the Georgetown University Center on Education and the Workforce, by 2020, 70 percent of jobs in Hawaii will require some college. High school graduates are three times more likely to live in poverty than college graduates, and eight times more likely to depend on public assistance. In the Winter, 2012 People’s Pulse survey of Hawaii residents statewide, 17% of residents said a college education was “not necessary,” an increase of 13 percentage points since the Fall, 2006 study, in which only 4% of residents answered in the same. Preparation for college starts in a child’s earliest years. A critical marker for learning and for high school graduation is third grade reading proficiency. What can you do to support reading at grade level by third grade? To prepare students in K-12 for success in entry-level careers, introductory academic college courses and workforce training programs upon graduation from high school, the Hawaii State Department of Education adopted the Common Core State Standards, a set of standards that establish clear, consistent guidelines for what every student should know and be able to do in math and English language arts from kindergarten through the 12th grade. The standards align with college and workforce expectations and were developed by teachers, parents and community leaders. The Common Core standards provide clear and consistent learning goals to prepare students for college, career and life, and they clearly demonstrate what students are expected to learn at each grade level, so parents and teachers can support their learning. What can you do to understand the Common Core and support students and educators? Did you know that out of 100 students who enroll in a University of Hawaii 2- or 4-year college, just one student graduates with a 2-year degree on time and only five students graduate with a 4-year degree on time? (see report here) While being a “full-time” college student is defined as earning 12 credits per semester, earning less than 15 credits will not put a student on track to graduate on time. Students who earn 15 credits or more per semester, on average, earn better grades and are more likely to graduate at all. The University of Hawaii s “Hawaii Graduation Initiative” (HGI) focuses on increasing the number of educated citizens and UH graduates. 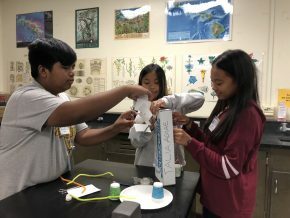 “15 to Finish” a nationally-recognized program that was initiated by the University of Hawaii and encourages students to earn 15 credits per semester to complete college on time (two and four years). The 15 to Finish communication program resulted in a 30.7 percent increase in UH freshmen systemwide signing up for 15 credits in Fall, 2015. The campaign was highlighted as a national role model for 22 member states at the “15 to Finish” Institute sponsored by Complete College America in 2013 and has been adopted by 15 states to increase their on-time graduation rates. 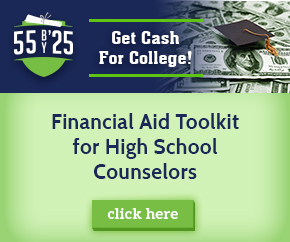 What can you do to support on-time graduation from college? The 55 by ’25 campaign falls in line with national efforts to increase the percentage of college degree attainment. Lumina Foundation has been advocating for GOAL 2025, which is to have 60 percent college attainment by 2025. President Obama launched his White House initiative “College Opportunity” earlier this year that focuses on improving students access and success in higher education with the vision for our nation have the highest proportion of college graduates in the world by 2020. We have a lot of work ahead. To reach our 55 percent goal, Hawaii will need to generate over 60,900 additional degrees. The 55 by ’25 campaign calls on parents, students, businesses, and other organizations to help. Visit our tips pages: student, parent, business, or community for suggestions on how to get involved. You involvement doesn t require much time, but will make a difference.